Miami’s not only about partying—it actually has a great dining scene as well. And is there a meal better than brunch? We think not. Here are a handful of places to enjoy a leisurely Saturday or Sunday afternoon and some amazing food as well. The brainchild of renowned chef Henry Hané, B Bistro in Miami’s Brickell neighborhood has everything from petite pastries to hearty dishes like steak and eggs and a ranchero scramble. The chic ambiance is a bonus. This upscale waterfront favorite features a raw bar, benedicts with crabcake, smoked salmon, lobster, and even filet mignon, seafood specialties like hazelnut chocolate ricotta pancakes, pork belly waffle sandwich, and day boat scallops and eggs. Feeling extra fancy? Go all out with the caviar and champagne tasting. You’re never too old for Pop Tarts, especially when they’re homemade and have a gourmet twist. You’ll find those and much more, including breakfast pizza with potato, bacon, garlic, chives, grana padana, and egg, at Michael’s, a mainstay in the Design District. The restaurant makes use of seasonal ingredients as well, for dishes like the short rib and pumpkin hash. 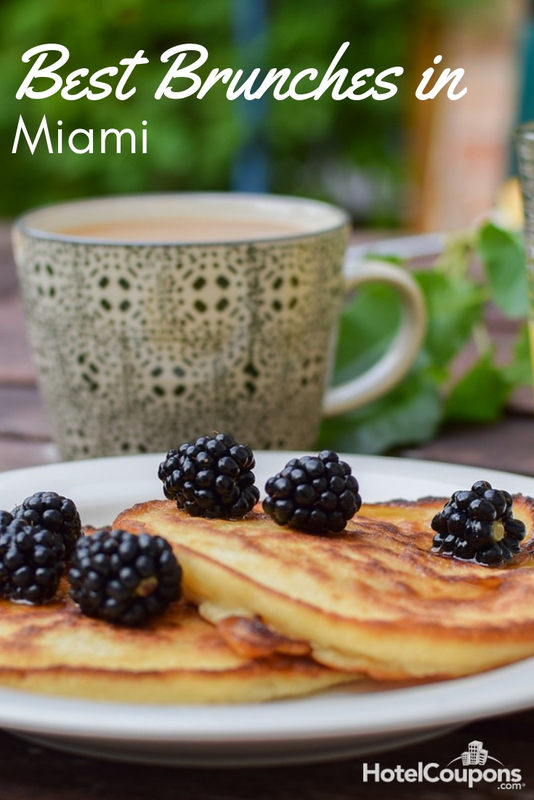 Enjoy a no-frills selection of classic favorites like waffles, omelets, brioche french toast, eggs benedict and breakfast burritos at this Wynwood haunt, which features a covered porch for al fresco dining. On a health kick? Grab a Green Supreme or Jungle Berry Smoothie. You can count on inventive meals at Beaker & Gray, like the waffle panini with pork rillette, gruyere, and maple mustard. Or, dig into the cheeseburger hash, with bacon, aji amarillo, and banana peppers. Wash it all down with a dulce de leche milkshake. Decked out with graffiti, Eating House puts a fun twist on standard brunch fare in a funky space. Start things off with a guava milkshake, then savor an order of the candied bacon. 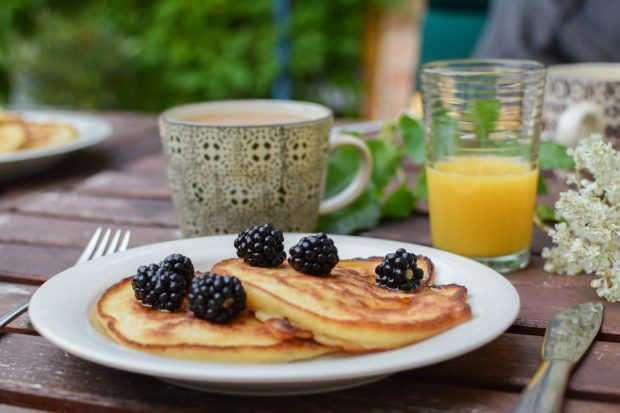 Main dishes include olive oil fried eggs, carbonara eggs benedict, and Cap’n Crunch pancakes.